Toyota Production System house has standardization work as one of its foundations. 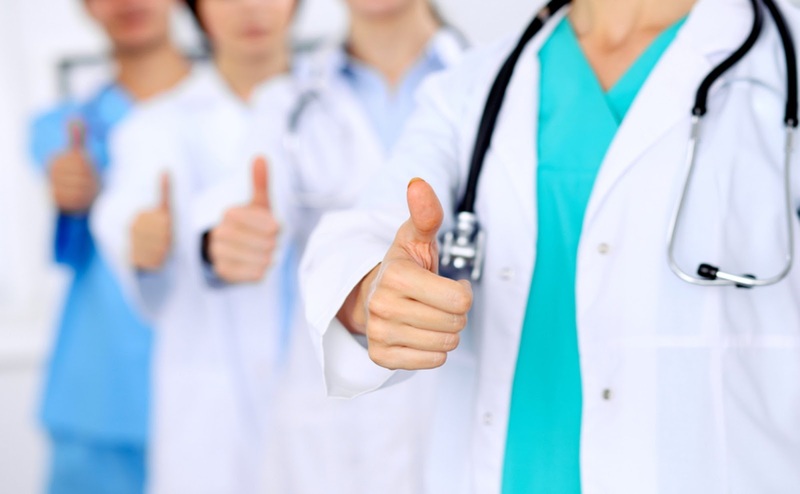 Without standardization, all of your nurses, technicians, physicians and administrative staff will perform tasks differently. This makes tracking the source of errors difficult. When leaders perform the traditional gemba walk to observe the situation, there is no benefit from the walk when there is no standard. Lean thinking as defined by Lean Enterprise Institute is a set of concepts, strategies, principles, values and tools used to create and deliver the most value from the customer perspective while consuming the fewest resources and fully utilizing the knowledge and skills of people performing the work. 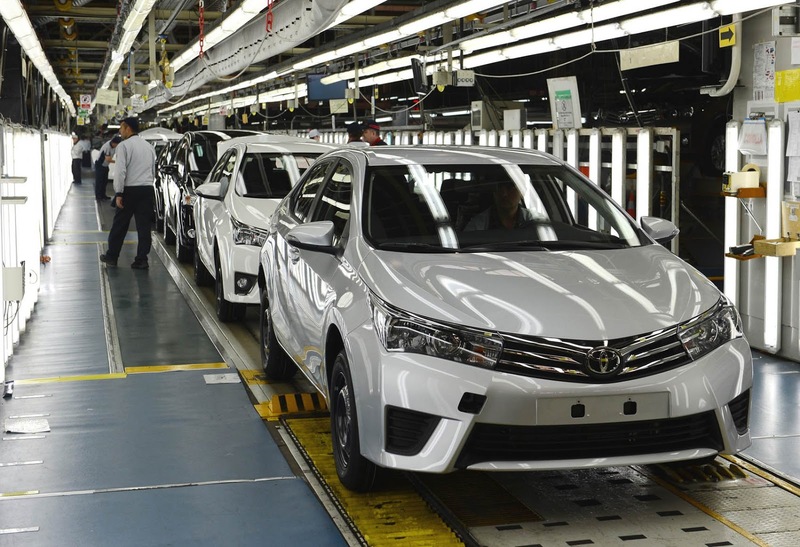 If you visit Toyota assembly plants you can see how Toyota has put all the systems and supports staff in place to ensure that the production team members on the assembly line always have the parts and necessary tools they need to do their jobs. Trucks are not as important as patients, but Toyota arguably puts far more effort into supporting their front-line staff than many hospitals do. Toyota allows the team members to focus on their work and the truck in front of them, leading to better results and satisfaction for all. Apply Kanban to Eliminate Kanban! For decades, production has relied on the old principle mass production invented by Henry Ford where parts are being produced in batches and pushed to the market hoping for a customer to buy. Things are based on forecasting and sales were too optimistic. This system disconnects the factory from the customer. The factory is producing only to a forecast. The production at the supplying (assembly) process also called customer process is being regulated by a schedule. Jidoka - The Missing Pillar! 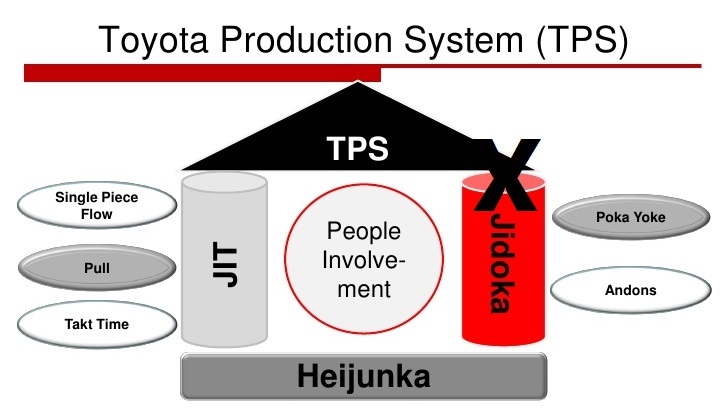 Jidoka is one of the main pillars of the TPS. The TPS is presented as a house with two pillars. One pillar represents just-in-time (JIT), and the other pillar the concept of Jidoka. Take away any of the pillars holding up the roof, and the entire system will collapse. Take out quality, and there is no TPS. Jidoka is a principle of building quality for customers—not inspecting quality. Building quality mean making it right the first time. If you are making defective products or using unacceptable quality standards and filtering these defects out through an inspection system, there is no building quality—and no Jidoka. You are just catching the mistakes made in the manufacturing process. This costs a lot of money and resources and puts the business at risk. This article is provided with permission of the Institute of Industrial Engineers from the January/February 2016 issue of Industrial Management, Copyright©2016 Institute of Industrial and Systems Engineers. All rights reserved. Mistakenly, many people think plan-do-check-act (PDCA) is a continuous improvement cycle, even if they neglect the human part. PDCA does aim to improve the process, but if you have only improved the process without developing and teaching your people, you have put the process at risk of slipping back. People must be trained in the culture of continuous improvement so they can keep managing the process with the new method. 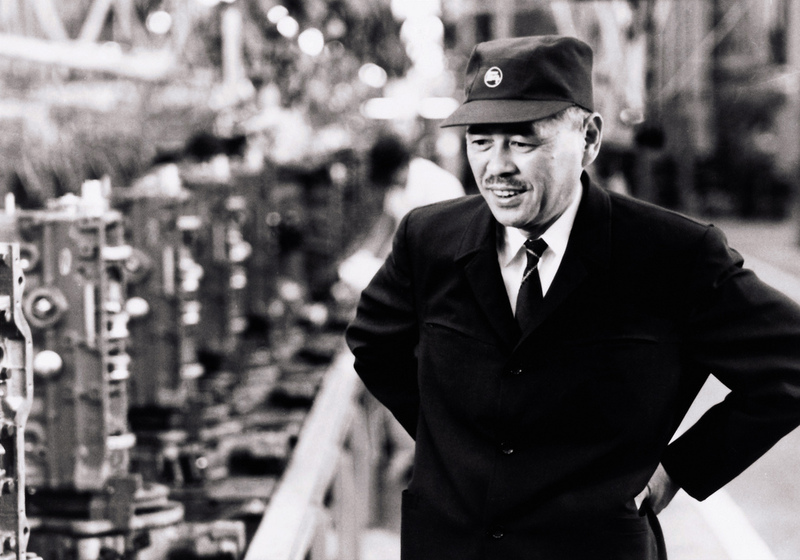 What Toyota Production System is Really About? 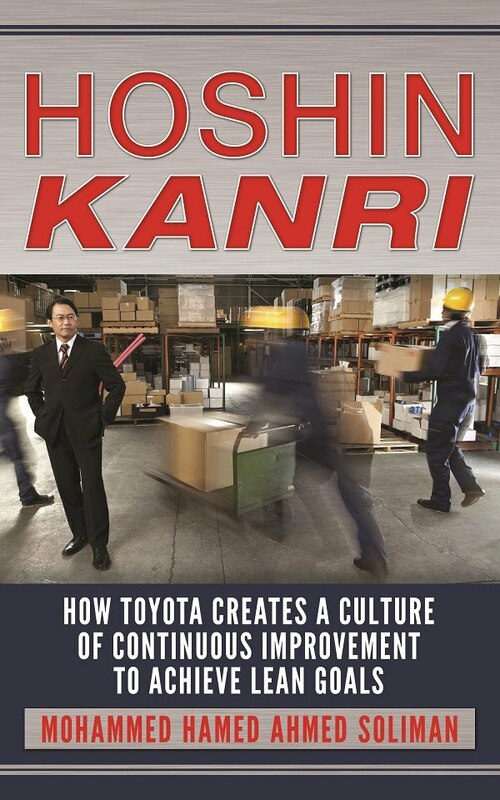 Many people don't understand the DNA of the Toyota Production System and the core values of the Toyota Way. I have seen many who think about TPS as a toolkit or lean manufacturing techniques that have worked with Toyota because Toyota has a different process, a stable environment, or a less fluctuation in customer demand. Some others believe that TPS works only with the automotive industry.